To be a multi-specialty health care organization which provides an environment for physicians and associates to be patient advocates and provide the highest quality patient care. The medical specialty dealing with finding, treating and preventing diseases of the heart and blood vessels. The medical specialty dealing with the skin, nails, hair and its diseases. The medical specialty dealing with the endocrine system, its diseases, and its specific secretions known as hormones. The medical specialty dealing with the digestive system and its disorders. These physicians focus on the gastrointestinal tract. The medical specialty dealing with diagnosing and treating contagious diseases. The medical specialty dealing with the prevention, diagnosis, and treatment of complex or multisystem adult diseases. The medical specialty dealing with rheumatism, arthritis, and other disorders of the joints, muscles, and ligaments. Services to support our physicians: Laboratory, XRAY, DEXA, Ultrasound, ECHO, Nuclear Medicine, Retina Imagining, CT. Continuing Education is an important part of the healthcare workers occupation. 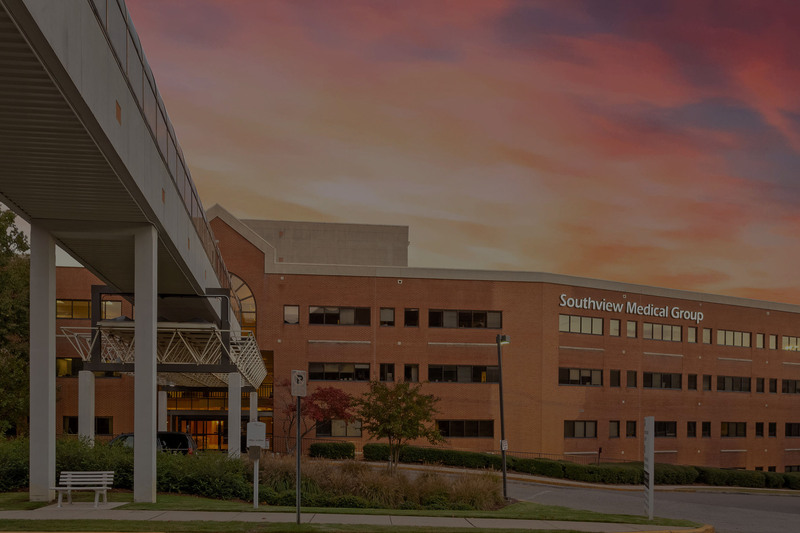 All of Southview Medical Group certified personnel participate in various forms of continuing education to stay up to date on procedures, laboratory testing and techniques utilized in healthcare. Infusion clinics play an important role in various treatments like Rheumatoid Arthritis, Dehydration and Iron Treatments. 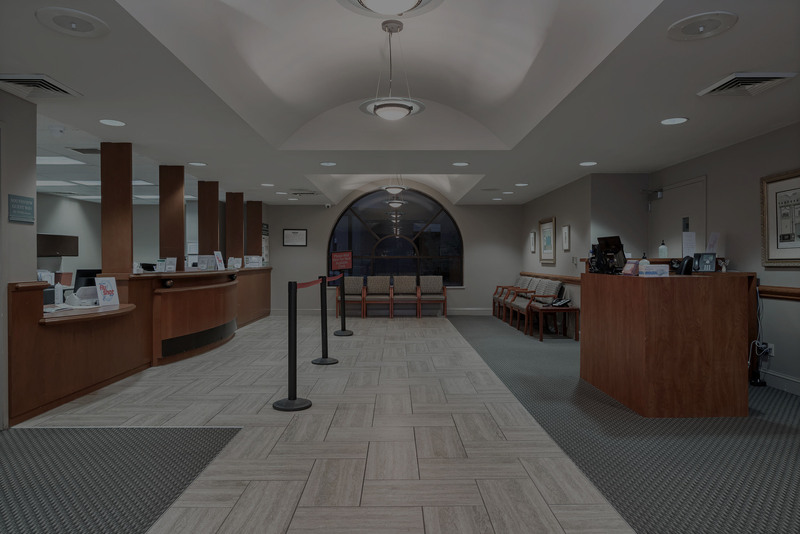 Southview Medical Group’s newly added Infusion Clinic helps patients receive necessary treatments quickly and effectively. Diagnostic imaging and laboratory testing are important for the care of patients with various conditions. Southview offers many different services to accomplish the care and treatment of patients. 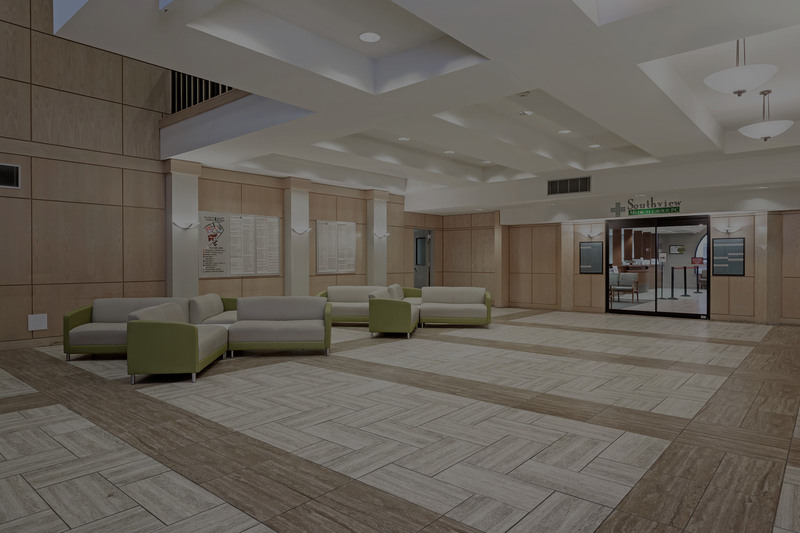 © 2019 Southview Medical Group, PC. All rights reserved.